Friday night fish and chip suppers are one of those nostalgic treats that are hard to beat, and it’s back on the menu for gluten-free diners in Lancaster as Hodgson’s Chippy in Prospect Street has introduced gluten-free fish and chips to the menu. The gluten-free fish ‘n’ chips will be available every Sunday, as well as other traditional favourite dishes such as fish cakes, jumbo sausages, curry sauce, mushy peas and homemade onion rings that have also enjoyed a gluten-free makeover. 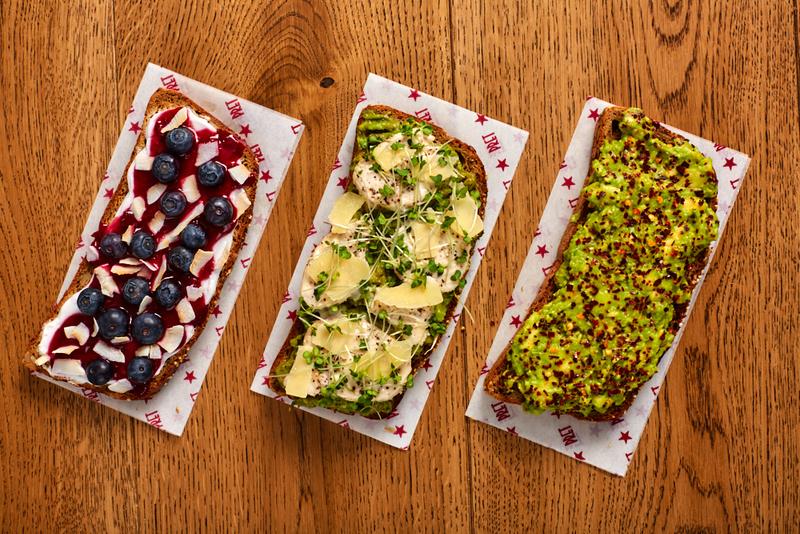 Family-run restaurant Hodgson’s Chippy was inspired to add gluten-free options to the menu thanks to requests from customers who are unable to consume gluten. 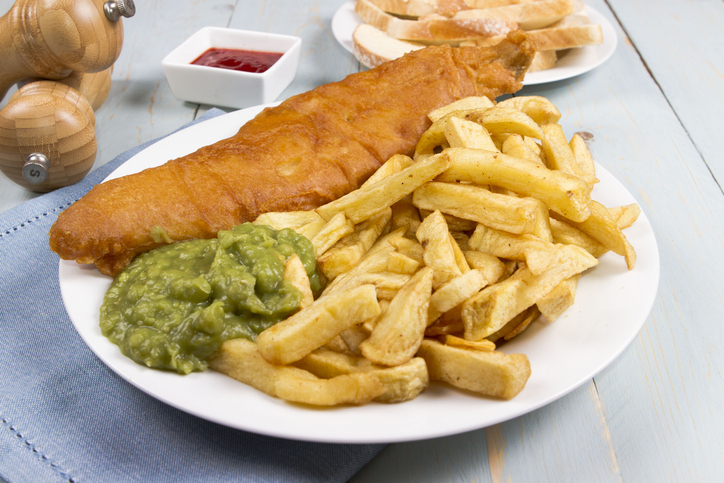 The chippy is keen to ensure the gluten-free menu items are free from cross-contamination and safe for those with coeliac disease by using specially prepared batter and separate oil to fry the fish and chips, as well as using different utensils to serve the food. Speaking to local news outlet The Visitor, owner Nigel said: “We have been looking into gluten-free fish and chips and other traditional favourites for some time now. “As we wanted to offer great fish and chips we knew the batter had to be just perfect for the gluten-free diners. Gluten free fish and chips are now available every Sunday at Hodgson’s from 4 pm until 9 pm.